We start with forming the proper legal entity and explaining how to legally operate your cannabis business under California law. We then meet with your group and go over responsibilities, regulations and ordinances applicable to your location of choice or provide suggestions for where to set up shop depending on your goals. We then draft a comprehensive business plan and review all the finer details with you. This way, you are ready for the application and permit process. 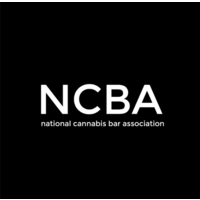 You also have something tangible to refer back to regarding the complicated and nuanced rules and regulations that govern the cannabis industry. 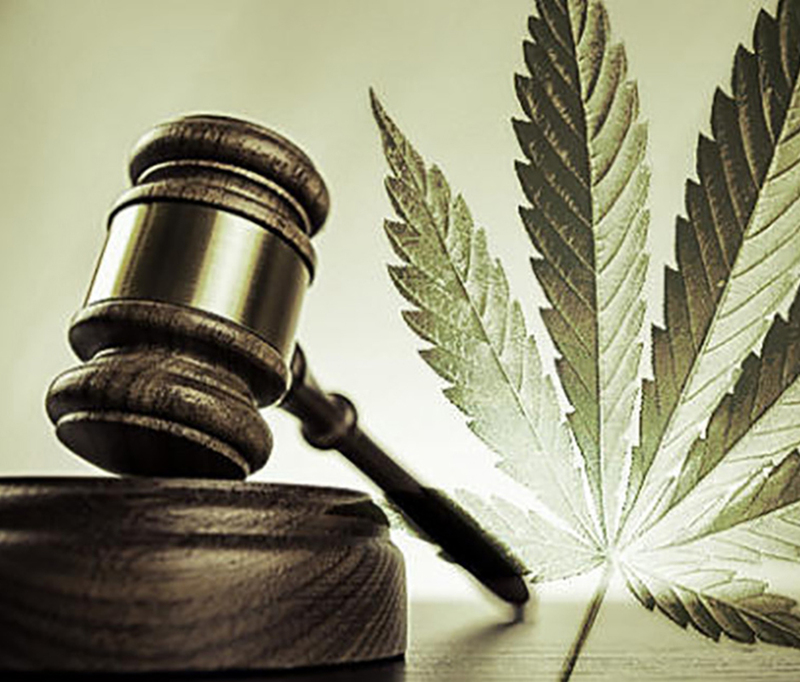 The Cannabis Corporate Law firm has already formed relationships with various City Planning Departments, City Managers, City Councils, the Bureau of Cannabis Control, the Department of Food and Agriculture – CalCannabis, the California Department of Public Health – Manufactured Cannabis Safety Branch, the California Department of Tax & Fee Administration, the State Water Resources Control Board, the Department of Fish & Wildlife and will continue to network with these local and state agencies as regulations continue to evolve. Practical input from our clients, relayed through our office during public comment periods and directly to key regulatory authorities is a key component in making sure these agencies hear from cannabis industry stakeholders and consider the impact these regulations have on the industry.